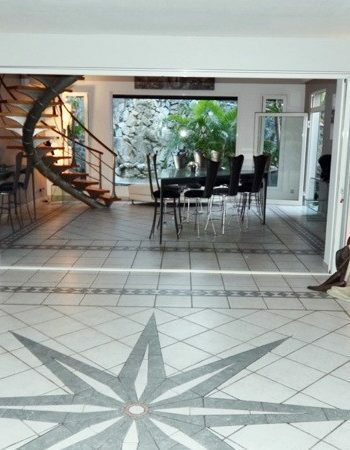 Welcome to the charming Adam & Eve Residence, located next to the French island of St. Martin , Sint Maarten in the West Indies in the Caribbean. The Adam & Eve Residence is located near by the beautiful white sand beach of Orient Bay , 2 steps from the Dutch side of St. Maarten . 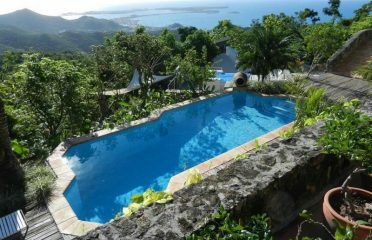 The Adam & Eve Residence is a truly haven of calm and serenity in the heart of the Orient Bay park, 300m from the beach. The Orient Bay park is a secure and protected area, well-known for its famous blue and crystalline water beaches, nudist beach, restaurants, beach and shops (often Named the St. Tropez of the Caribbean). 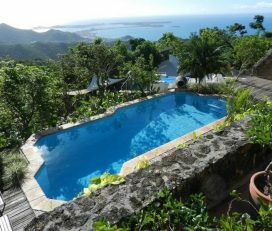 The Adam & Eve Residence is nestled in the heart of lush tropical vegetation under the caress of the sun and trade winds . 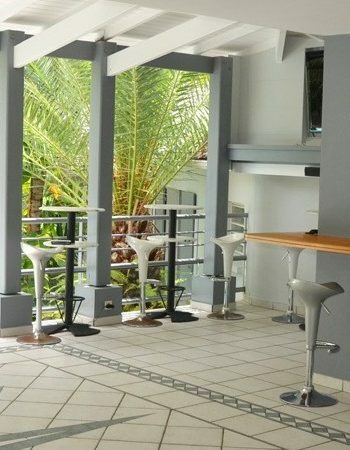 The Adam & Eve Residence offers the best benefits both its private suites, a unique swimming pool, jacuzzi pool, spa, gym, lounge bar, restaurant with reservation ( La Table d’Eve) . 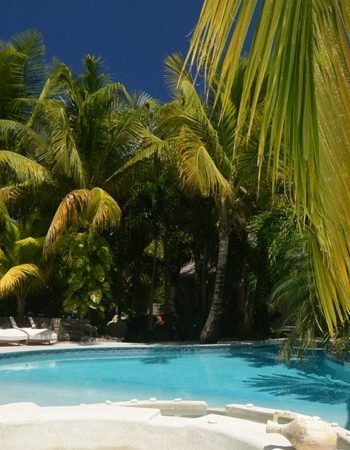 The perfect place for a relaxing journey, rest, and give your body’s resources back in the heart of the Caribbean . Attendance at nudist places grows unconditionally , for a variety of reasons: the authenticity, tranquility, serenity, calm, politeness, discretion, harmony with nature , the denial of dress codes , naturism is a way of life and self-esteem. We choose to promote the Adam & Eve Residence in an institution for a healthy naturism with no ambiguity. 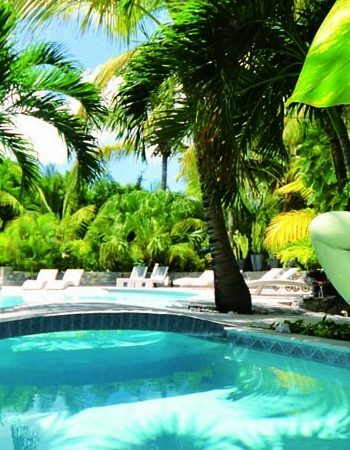 The main purpose of Adam & Eve Residence is the development of naturism and well-being. 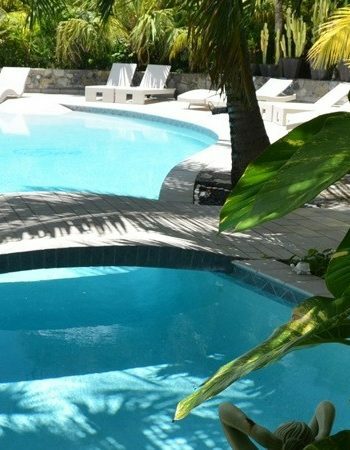 Due to its distinction and elegance , there is a high demand for Adam & Eve Residence. But according to the availabilities, you can rent the full house. Naturism is optional for holidays, seminars, weddings, for all group meetings, associations and business committee.